It can cost as LOW as $300 to $1500, potential return of 2-3% added to your home’s value. 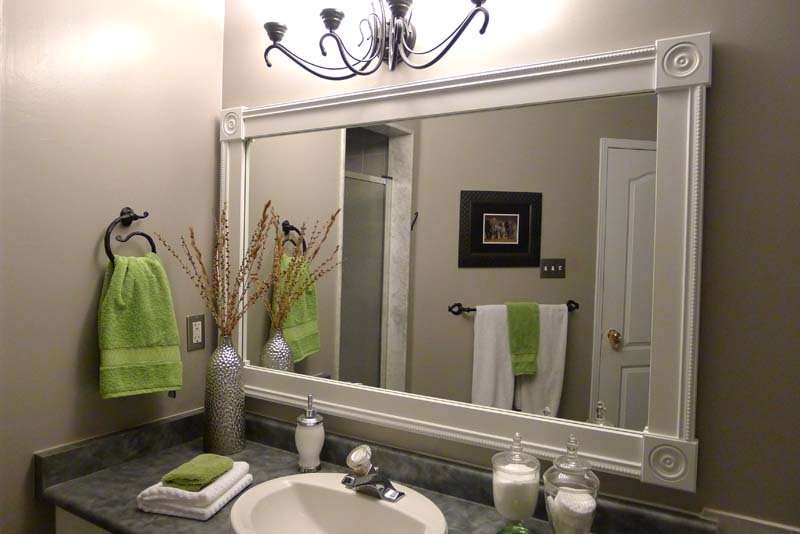 The reason you want to freshen up the bathroom is to show a clean well-maintained home. It is the most important room that buyers look at when purchasing a home. Determine how much you can afford to spend on remodeling and take notes on what you want to change. Create a reasonable budget (i.e. $1,500 or less), you’ll want to stick to cosmetic changes, such as new fixtures or a new sink, and new paint. 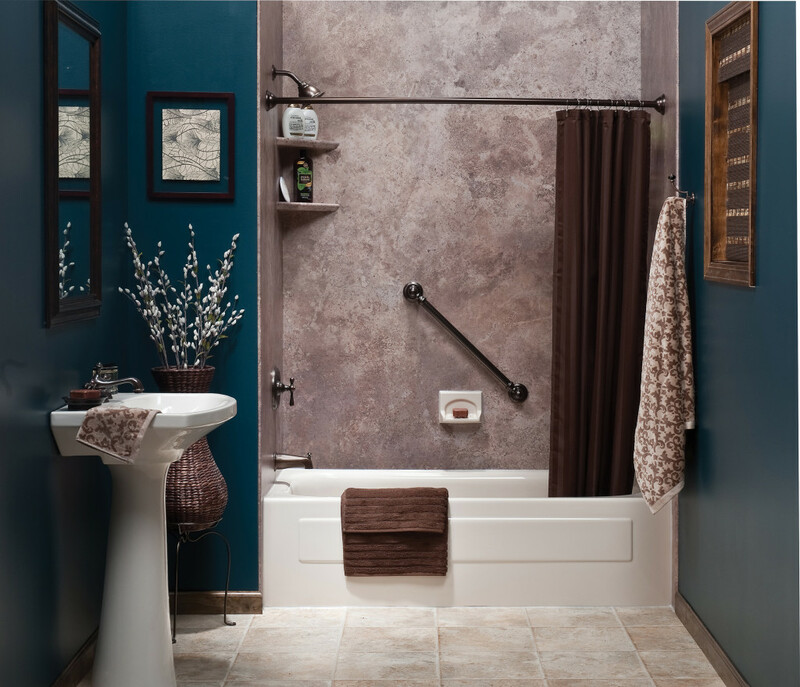 If you have more to spend, you can focus on larger changes, such as adding tile, a bigger shower, or a window. However, it all depends on what needs to be updated or remodeled and your budget. If you decide to do it yourself you can go to your local home improvement store such as Lowes and find great deals on home appliances and tools. Lastly if you are looking to give your bathroom a new look, redecorate with new shower curtains, towels, candles, flowers and picture frames. Shop at your local home merchandise stores IKEA, Bed Bath and Beyond, Target. Remember to try to keep it clean and simple!